This section is designed to provide practical information on ED management of acute pain and exacerbation of chronic pain that can be applied to your daily practice. 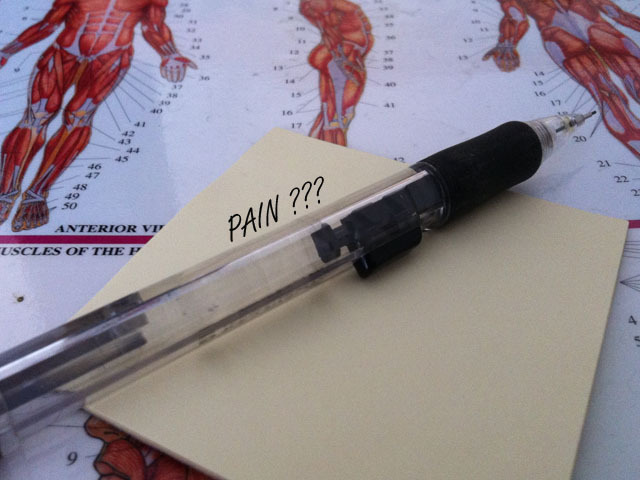 Browse through the topics to your left, download material and combat mortal pain. Copyright © 2012 painfree-ed.com. All rights reserved.